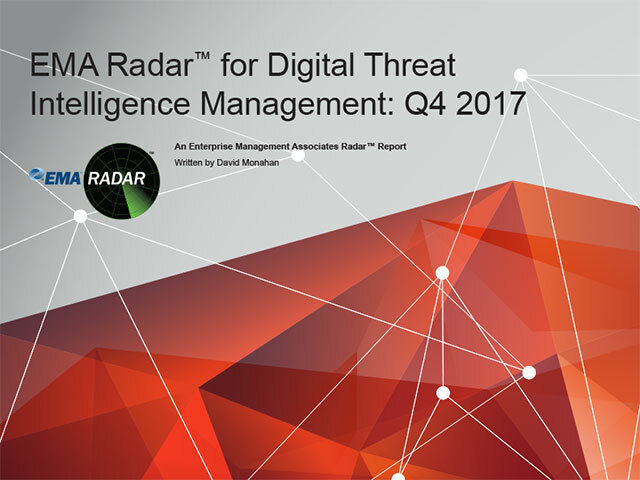 Threat intelligence has been around in one form or another for many years. Only in the last few years did the information really become digestible for any but the largest organizations. Its most recent form evolved into platforms that collect and analyze information through various automated and manual means. The information is focused on delivering indicators of a valid threat against the company. Rather than terabytes of superfluous data, organizations that invest in the toolset can specify what types of information they are most interested in and begin collection.